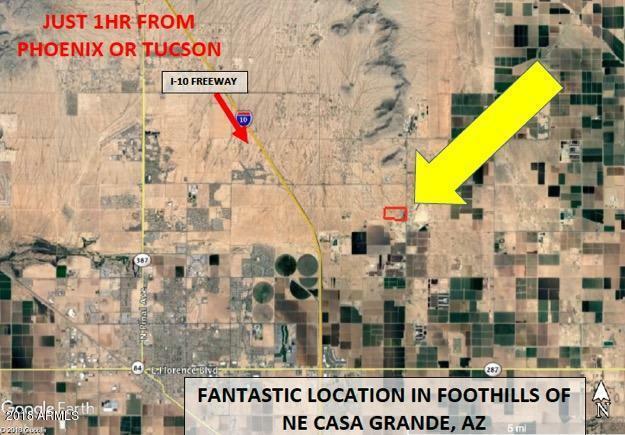 INCREDIBLE INVESTOR OPPORTUNITY to develop large pristine parcel in growing Casa Grande AZ. 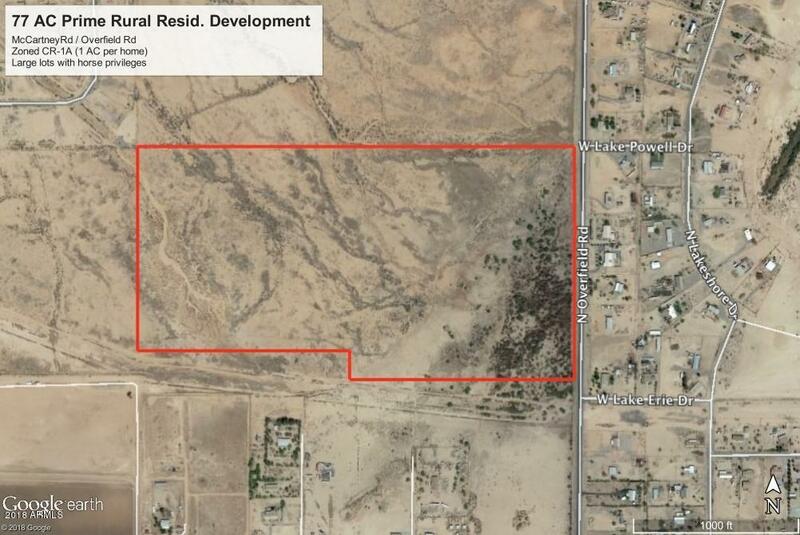 Previously planned for 68 one acre lots with horse privileges, zoned CR-1A. Great location in NE foothills near several successful luxury custom home subdivisions. All utilities nearby or at lot line incl. 100 yr water supply certificate already granted by ADWR and AZ Water Co! 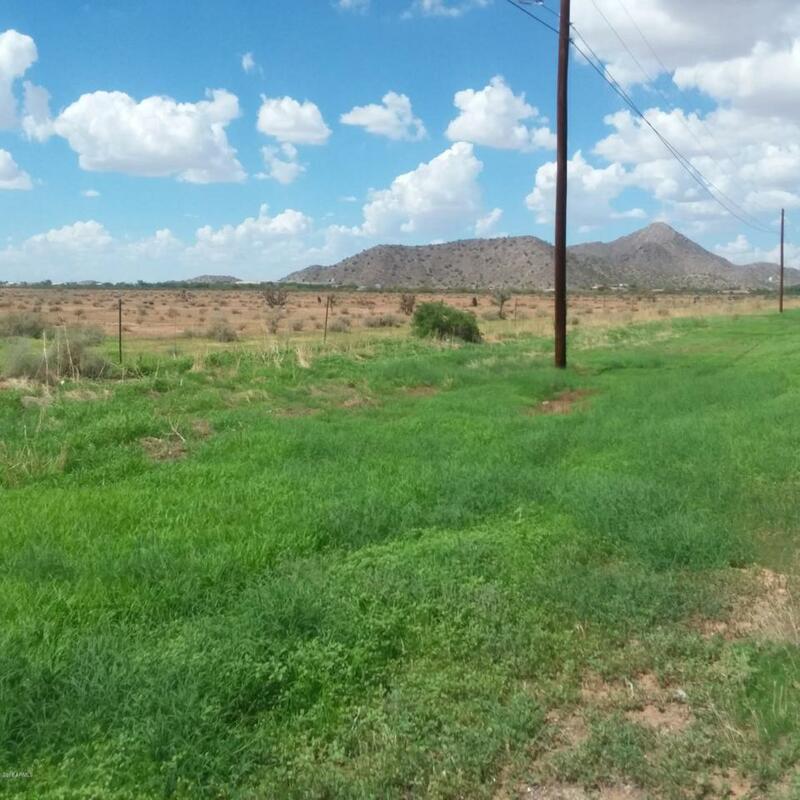 Located +/-3 miles east of a full diamond interchange at McCartney Road and Interstate 10. Close to city amenities, medical facilities, 1 million sf Westcor Promenade Mall. 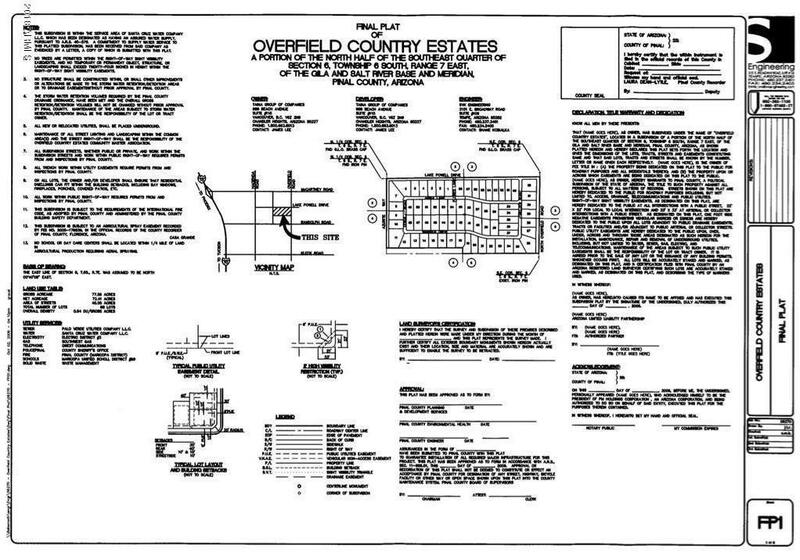 Over 1300+ ft frontage on Overfield Rd. where county has indicated they support commercial zoning. Great investment opportunity for development with this unique large parcel with utilities in desirable, growing area. Motivated seller. Submit all offers.